Truth told, this giveaway has been in the works for some time now. 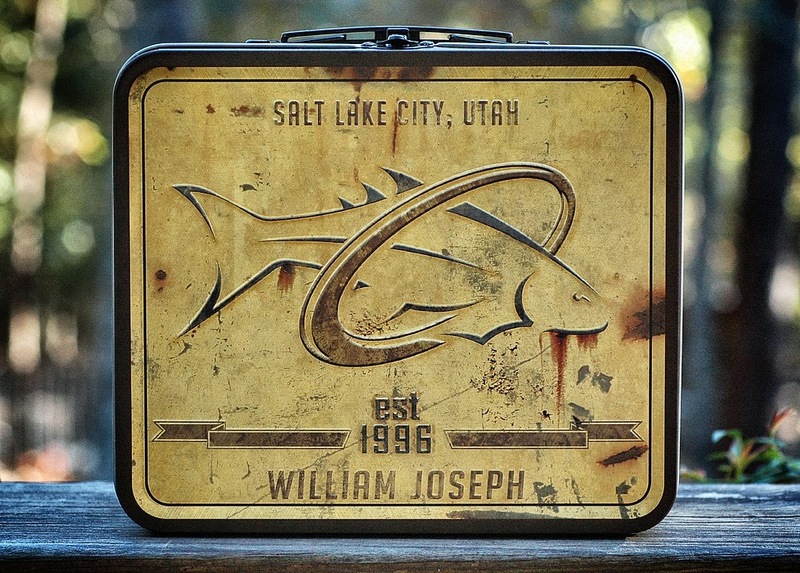 Last year William Joseph did a somewhat limited run of really cool metal lunch boxes and sent a few my way to use as I like for contests and giveaways. Since I have a few extras in the giveaway pile, I figured that it would be fun to come up with a long weekend contest and stuff each of them full of a few of my favorite things. How this contest will work is that I'm not saying what's in each of the lunch boxes (though you might be able to guess from the list of sponsors involved) and at the end of the weekend I'll announce the winners with a photograph of everything that will be sent along with each lunch box. You know you want one now, right? I did some simple math and there will be about $400 worth of swag crammed in each of these packages. 1. Send an email to tfmcontests@gmail.com and tell me what you'd put in your William Joseph lunch box and where you would take it? 2. Only ONE EMAIL submission per email address. Duplicates will be deleted. 3. Submissions will be accepted until 6:00 a.m. Monday, October 14, 2013. 4. On Monday morning FOUR WINNERS will be chosen by random number generator and then listed at the bottom of this post. Winners will also be contacted by email as well. 5. Each of the four winners will receive a package containing a lunch box filled (and overflowing a bit) with gear from the sponsors listed above. Look for a post in the next day or two which will outline what each lunch box will be stuffed and overflowing with. Thanks to everyone that played along on another contest and all the generous sponsors that sent gear for this giveaway. Thanks, Cameron, for always taking the time to work with other Manufacturers and Dealers to put forth these kinds of great Giveaways! I echo Mel's comments. Through all the fun and neat offers sometimes we forget to say thank you. I agree with the other comments - these contests are always interesting. That's why TFM and Cameron have rocked for so long. Thanks Cam and all the sponsors.